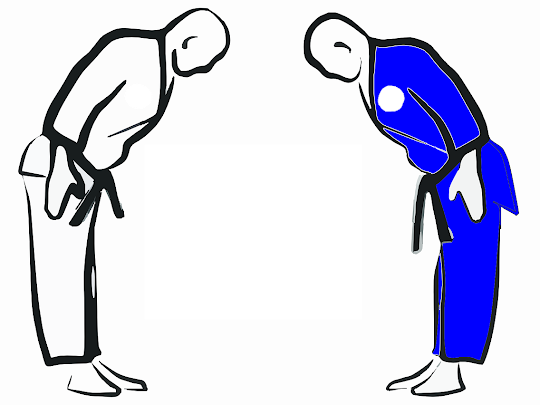 Self Defense Academy, Mixed Martial Arts Port Saint Lucie, Brazilian Jiu Jitsu Port Saint Lucie, Judo Port Saint Lucie, Russain Sambo Port Saint Lucie, and Boxing Port Saint Lucie is offered at the Brazilian Vale Tudo Academy. The only MMA Gym in the St. Lucie County or Martin County offering 4 Martial Arts to form an AMAZING Martial Arts Program. 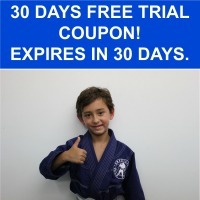 Looking for a Brazilian Jiu Jitsu Gym In Port St Lucie?